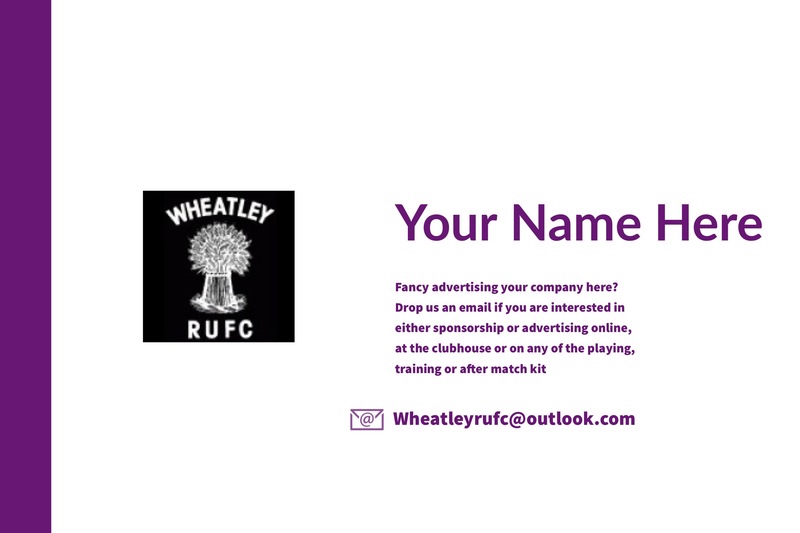 At Wheatley Juniors, the emphasis is on every child enjoying themselves and developing their skills at the game of rugby – as an individual and as part of a team. We meet at Holton Playing Fields, opposite Wheatley Park School, at 09.00 each Sunday morning from the start of September to the end of April, except when we have away matches. Evening training takes place on Thursdays at 7pm. Touch rugby continues throughout the year to focus on fun and skill improvement on Thursday evenings. From the Under 13 age group the team becomes part of the junior section of the club and all aspects of the full game of contact rugby are further developed at a competitive level.